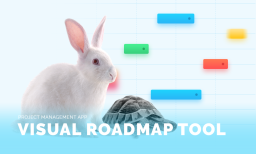 My professional experience includes 3+years of software development, with a focus on Web Applications and sophisticated web solutions in the last few years. In addition, I’ve had an opportunity to work with a variety of technologies so I can offer a comprehensive approach to Web development. 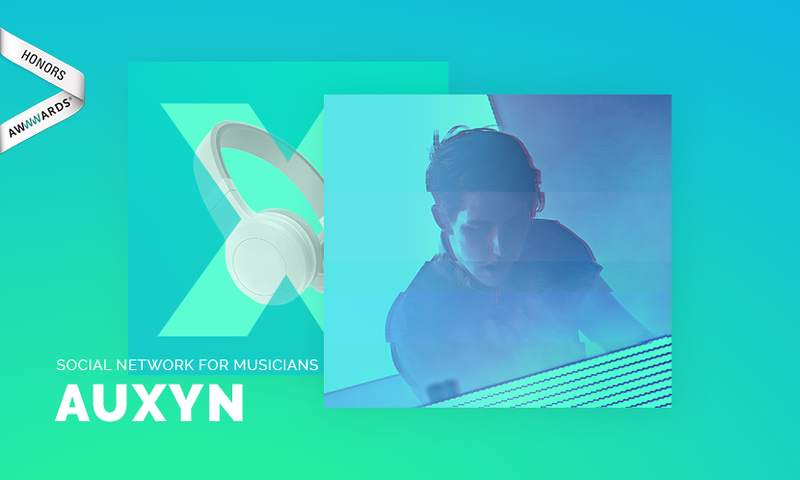 Social Network for Musicians that connects listeners, producers and musicians. 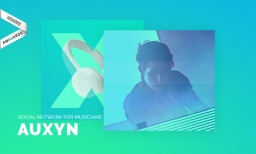 Auxyn helps aspiring artists share music and communicate directly with their fans.